These days smartphone became one of the most essential gadget for our daily life. People use their smartphones not only for calling or messaging but can also use for productivity as well as entertainment. One of those great things you can use your cell for is entertainment. For people commuting to work each day, their smartphones are the best getaways. But in many cases, using your phone while online can mean wasting your cellular data. We perform the various task on our Android smartphones. However, as soon as our phone goes offline, there’s a sense of dread and intense helplessness. We are going to list few things that you probably didn’t know your smartphone can do when it’s offline. Well, we are right now living in a generation where our Android device is more than a powerful computer that we carry in our pocket. The foremost reason why people choose Android over other mobile operating system is that this platform has the different type of tools for every purpose. We perform the various task on our Android smartphones like summoning a cab to go to work, ordering food, reading news and staying in touch with friends through social media. However, as soon as our phone goes offline, there’s a sense of dread and intense helplessness. So, in this article, we are going to list few things that you probably didn’t know your smartphone can do when it’s offline. If you are traveling through train, flight and if getting bored, then you can use YouTube videos. YouTube gives users the option to save the video for offline view. There are many other apps available in Google Play Store, which lets you save the video, but most of them require a monthly subscription. To make a YouTube video available offline, first you need to open the YouTube app on your Android or iOS smartphone or tablet. Visit the video file you want to download. Look for the Add to Offline icon below the video (alternatively you can click the context menu button and select Add to Offline option). Google Maps is the most used app for navigation. Google Maps also works offline, users can download the maps for a particular area for offline viewing. Google maps become very helpful when you’re are traveling to an area where your mobile data connectivity is low. On your phone or tablet, open the Google Maps app . Make sure you’re connected to the Internet and signed in to Google Maps. Search for a place, like San Francisco . If we talk about documents, Google drive is one of the most popular cloud storage platforms which is used by millions of users worldwide. Google Drive lets you edit documents when you are not connected to the internet. However, the document you want to edit must be downloaded first before you can edit it in offline mode. If you like to read, you don’t need to carry a book around. Your Android smartphone is enough to let you read a news, books even without mobile data. 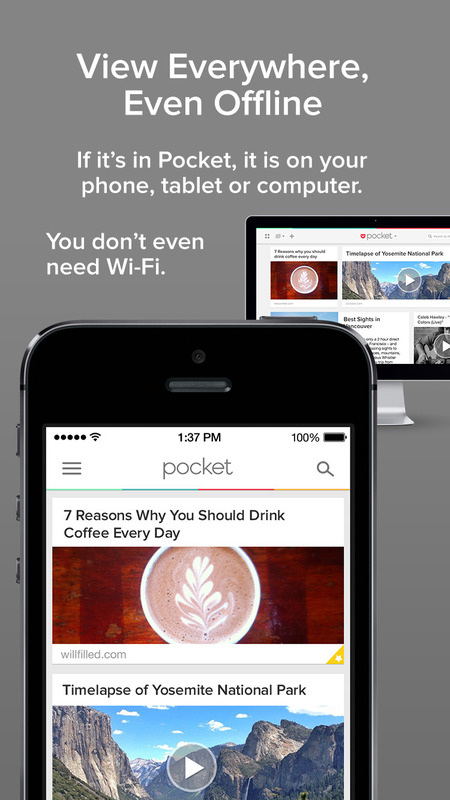 Users can install the Pocket app on their Android device to save articles from the internet just to read them later. How to download and save articles from Pocket app to read it offline? Must Read:- Nokia 9 leaked and specifications revealed! Apps like WhatsApp, Telegram and Facebook messenger hasn’t come up with the feature that allows users to exchange messages while they are offline. But, there is an app known as Firechat which allows users to chat with anyone within 200 feet of their location. The app completely works on Bluetooth. FireChat is a proprietary mobile app, developed by Open Garden, which uses wireless mesh networking to enable smartphones to connect via Bluetooth, Wi-Fi, or Apple’s Multipeer Connectivity Framework without an internet connection by connecting peer-to-peer. So friends, now we came to end. These are my 5 best and favorite things you can do while your smartphone is in offline mod. What’s your favorite thing ? Share this list to everyone and Let’s discuss from the comment below.